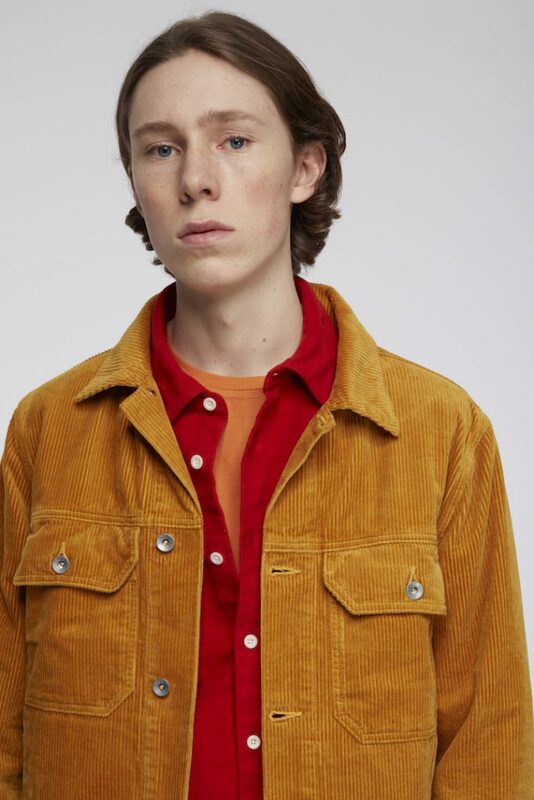 The first drop of Albam’s new A/W18 gear is here and to my eyes it’s a very North-Western affair. 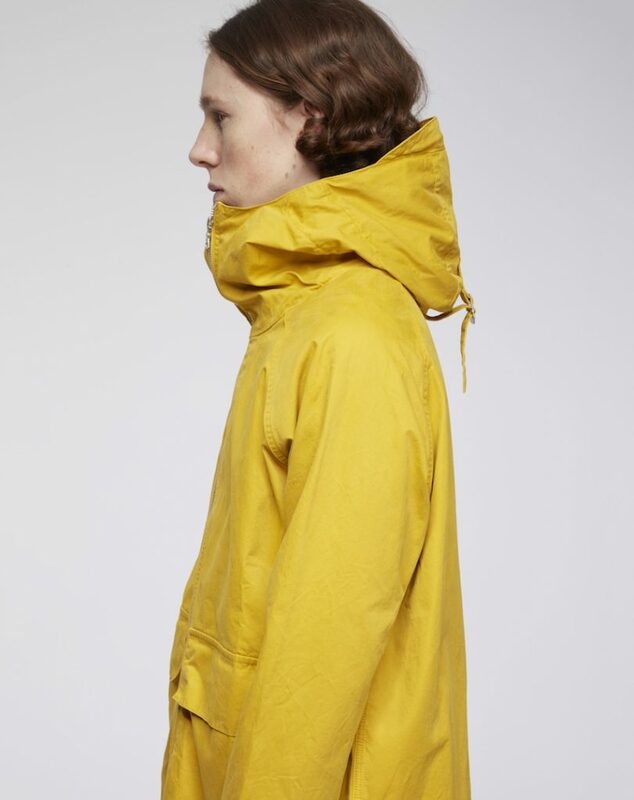 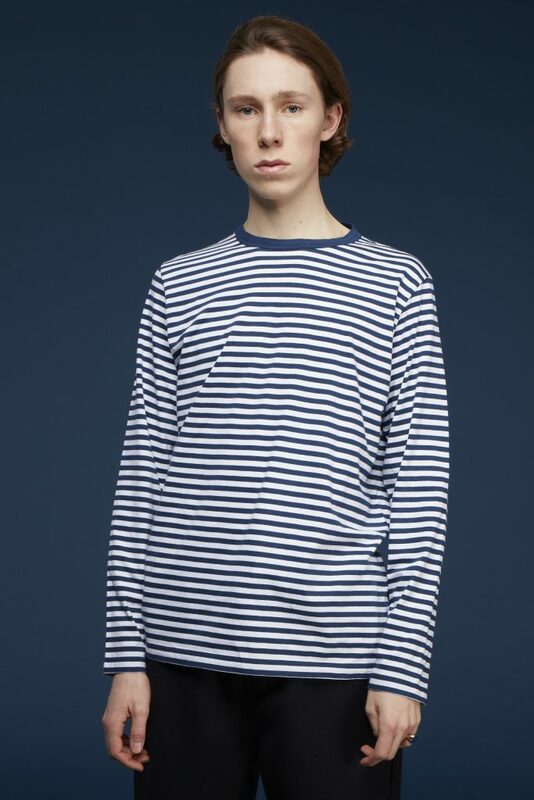 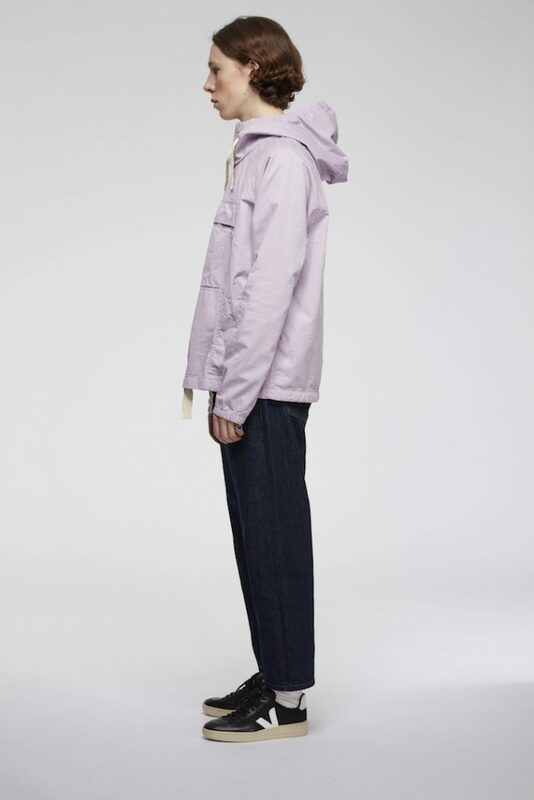 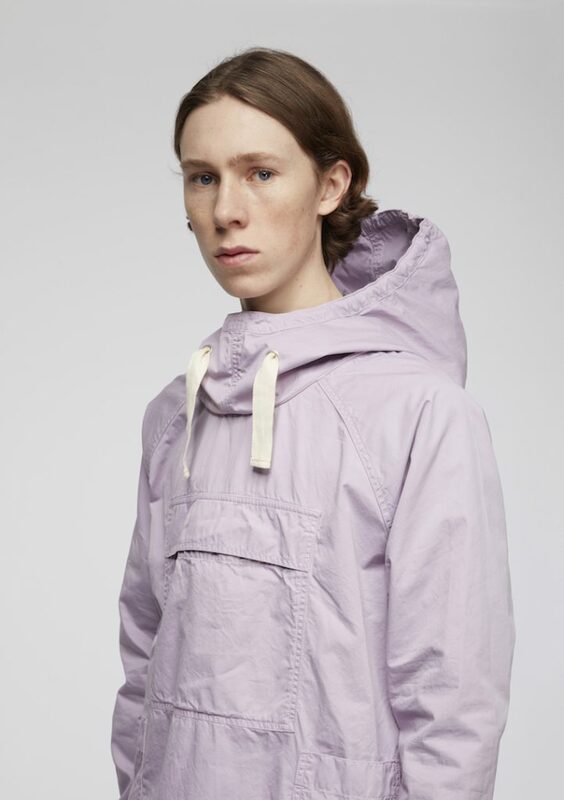 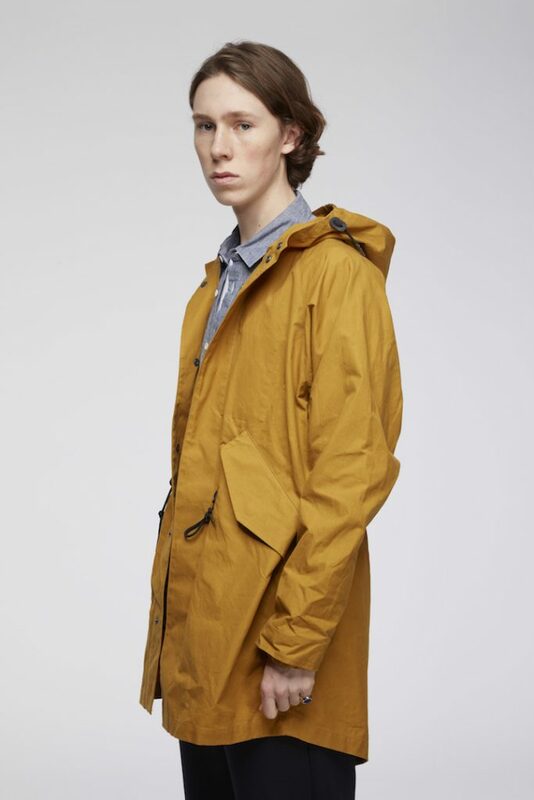 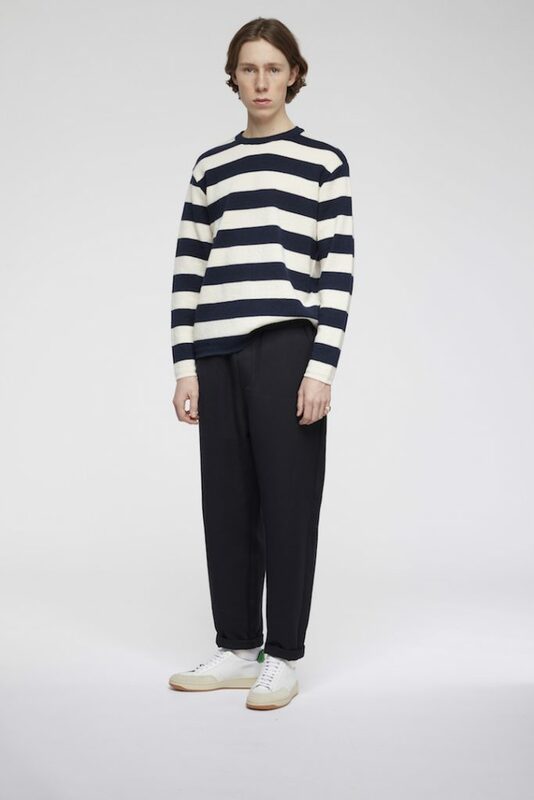 Horizontal stripes, loads of corduroy, an M-31 fishtail parka, big hoods and that sailing smock all look like stock items borrowed from the Manchester Museum of Menswear albeit it in some very pertinent seasonal shades. 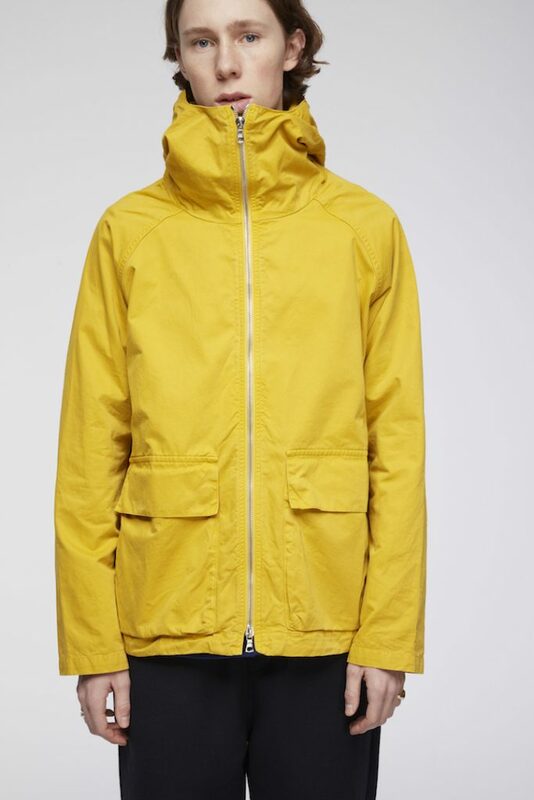 Which being currently situated in East LA (lower Ancoats) obviously means that I want every last piece of it in my wardrobe now. 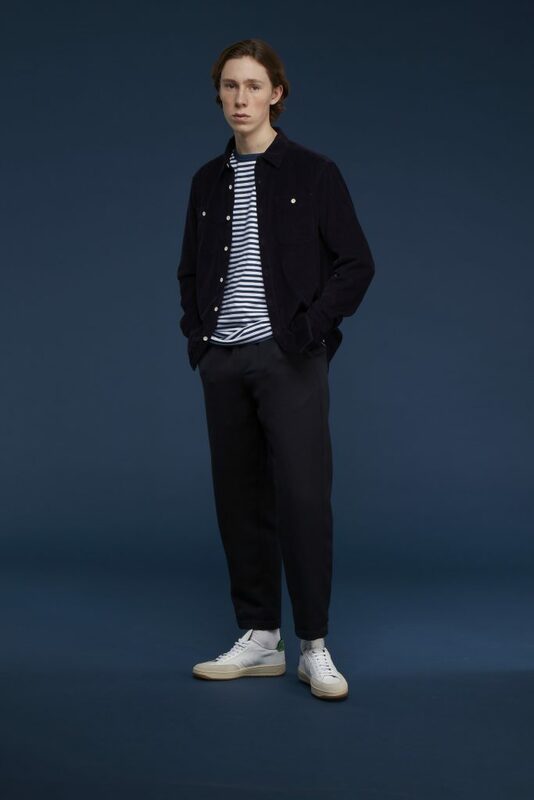 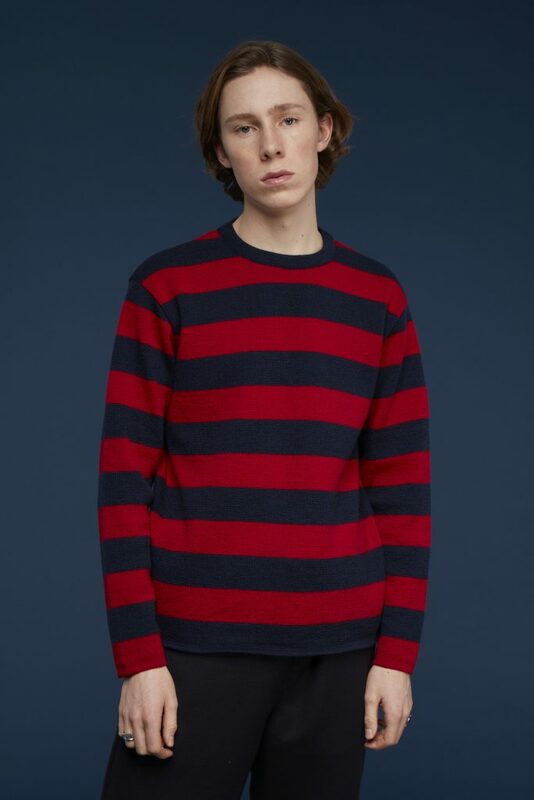 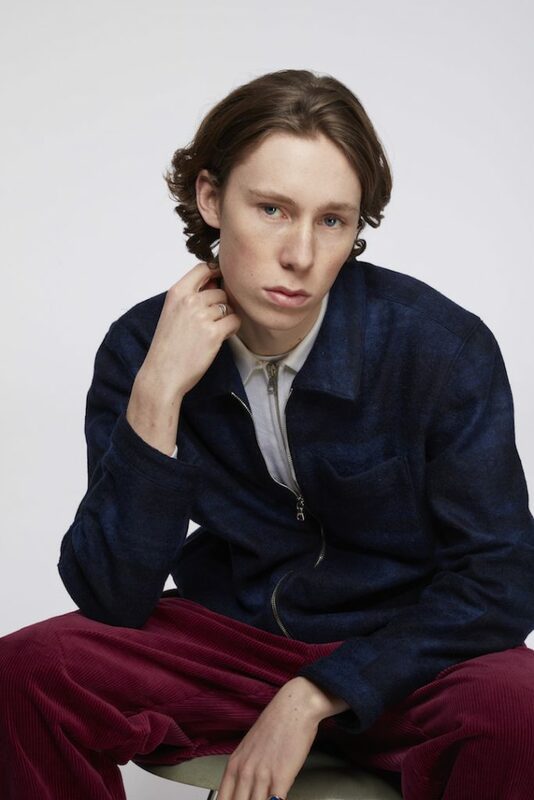 So once you’ve perused all this suave new schmutter on albamclothing.com please head over to the ‘Lets get Neil loads of Albam AW18 gear’ donation page that I’m in the middle of setting up.